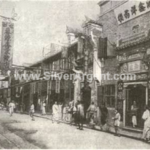 In the later period of Qing Dynasty (1644-1911), Shanghai was an important regional port for the Yangtze and Huangpu River creating great wealth for the Jiangsu province and Zhejiang province in business and trade, although the Sino-foreign business was still forbidden at that time. 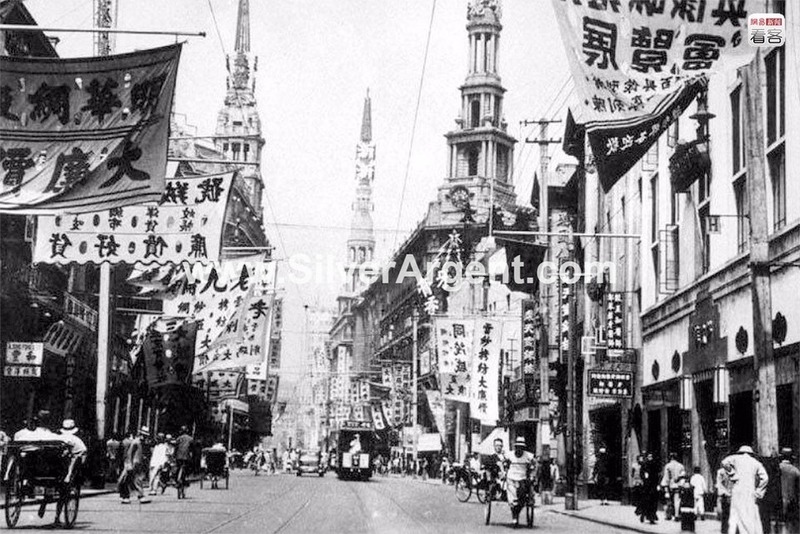 The golden time of Shanghai came about in the 19th century as the city's strategic position at the mouth of the Yangtze River made it an ideal location for trade with the Westerners. 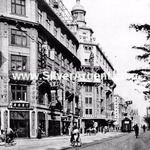 Shanghai is a closed walled city, which is entered by six gates.The foreign suburb, which is divided into three parts, the French, British, and American concessions, is laid out like a European city, with broad, paved, well lighted streets, and handsome houses and gardens. 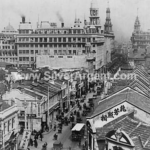 The Anglican church, club house, and masonic temple are among the most prominent buildings at that time in Shanghai. 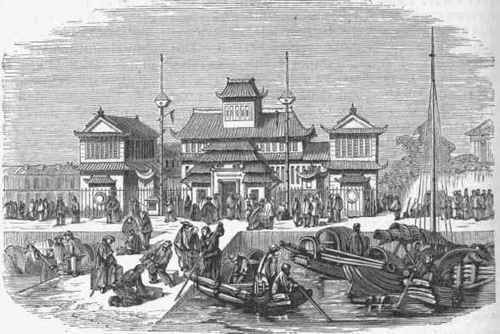 In 1863, the Shanghai International Settlement is established after the British and American settlements are formally united. 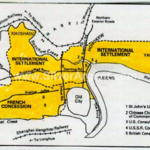 Unlike the British Crown Colony of Hong Kong, the Shanghai International Settlement remains sovereign Chinese territory. 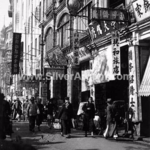 Simply to say, the International Settlement is governed by the Chinese under the Qing Dynasty law. 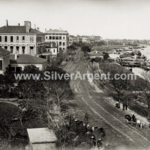 In 1873, the total population in International Settlement is 80,367. 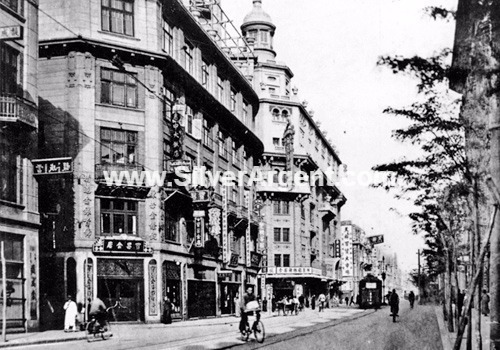 It consist of 62,844 resident Chinese, 5,566 Chinese employed in foreign hongs, 9,957 boat population and vagrants, and 2,000 foreigners. 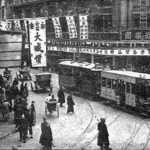 Among the four French Concessions of Modern China (separately in Shanghai, Tianjin, Hankou and Guangzhou), Shanghai French Concession is the earliest, largest as well as the most prosperous one. 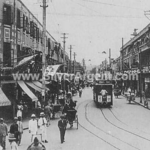 It was established in 1849 when the French Consul got a proclamation from the Shanghai government a certain territory for the French settlement. 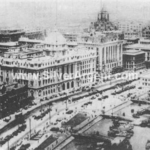 The borders of the concession were progressively expanded in the late 19th and early 20th centuries; the first expand was in 1900 which is in a small degree, while in 1914, the concession was largely expanded, and during the 1920s, the area was developed into the premier residential and retail districts of Shanghai as well as the center of Catholicism in the city. 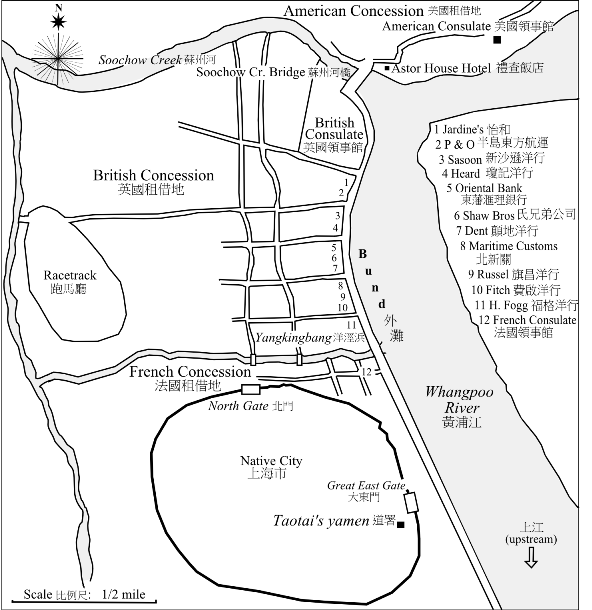 The concession came to an end in 1943 during the World War 2 when the government of Vichy France announced its giving up of the concessions in China. 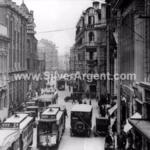 The area has been a leased territory for nearly a century, and after its return, about 240 roads in the former concession was renamed in Chinese. 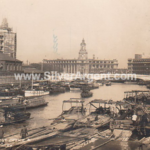 According to historic old records, the number of entrances in the foreign trade in Shanghai in 1872 was 2,111, tonnage 1,165,-967; 940 vessels were British, 741 American, 135 Chinese, 127 German, and 47 French. 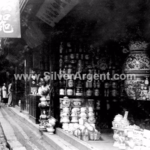 The total value of foreign imports was $82,169,-694; of imports of native goods, $61,549,673. 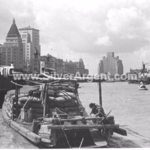 The value of the total exports of native produce was $45,504,851; of foreign products re-exported, $50,880,627. 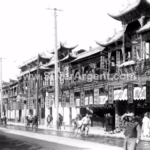 The principal exports are tea, silk, cotton, straw braid and hats, mats, wool, skins, oil and oil cake, drugs, porcelain, and fans; imports, opium, treasure, grain, flour, manufactured goods, and coal. 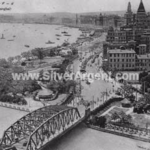 The value of the exports to the United States in 1874 was $15,868,556, of which $13,869,522 was in tea.